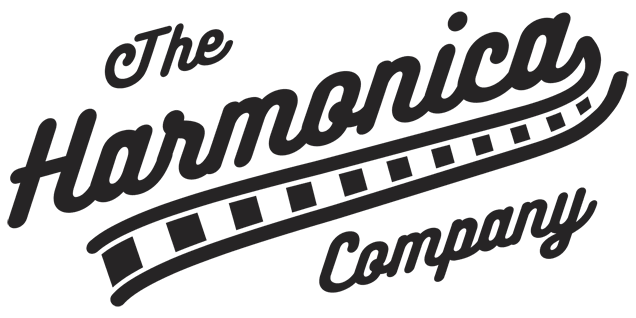 The Harmonica Company prides itself in providing accessories that are geared specifically for the harmonica (“Harp” “Mouth Organ”), and here we provide a top quality choice of harmonica amps. 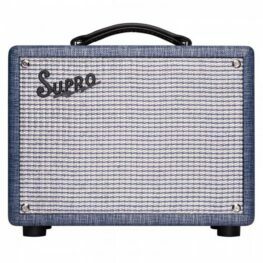 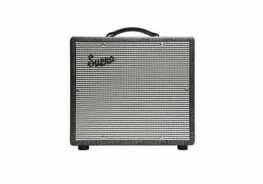 Our range includes Pignose amps, and the stylish, all valve Supro range. 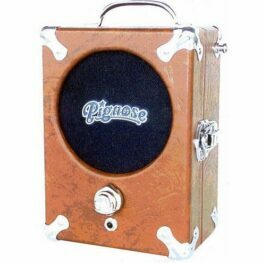 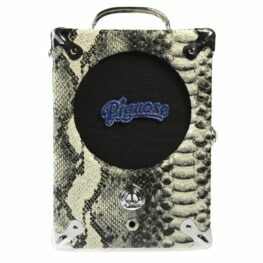 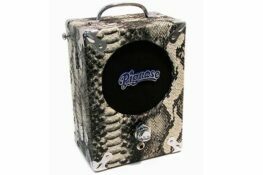 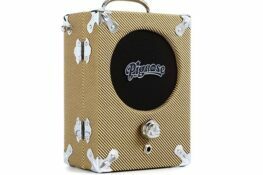 The Pignose amp comes in three basic formats – standard, tweed and snakeskin – which differ only in their finish. 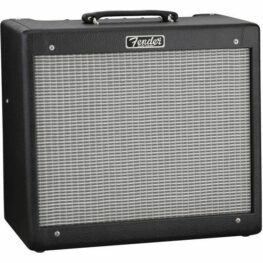 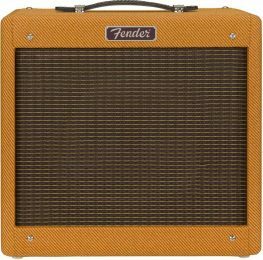 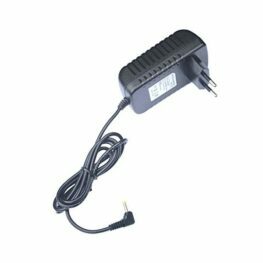 For such a small and inexpensive amp, they have a big sound and great tone – loud enough to use for small gigs, but not so loud as to prevent practice in situations where lower volume levels are important (such as in domestic situations). 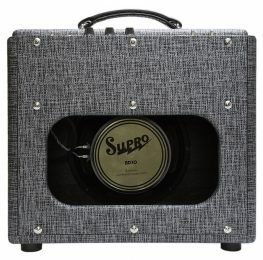 Our Supro amps are all valve, handbuilt in the USA with vintage style components. 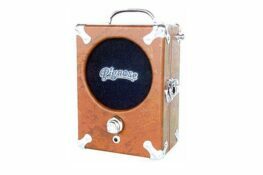 This gives them the kind of warm, classic overdrive sound that is hard to replicate even with modern digital modelling technology. 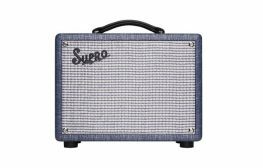 Despite their relatively low wattage, these are loud amps – certainly good enough for reasonable sized venues, even without the use of a PA.